What if you have locked your keys inside your car? 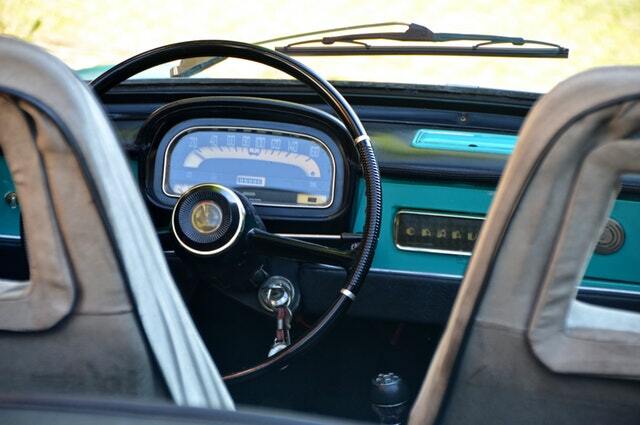 Or lost them somewhere or worst, key is stuck in car’s ignition switch, broken or unusable…. !! in all such situation, you definitely need a replacement key to get access right back to your vehicle for your daily mobility. If you are stuck in any of these situations, give us a call as no one has a better solution to your problems than we have. Time, money, reliability and long lasting satisfaction in resolution of your problem, we have got you covered for all. We offer road side locksmith services to all your emergency needs. 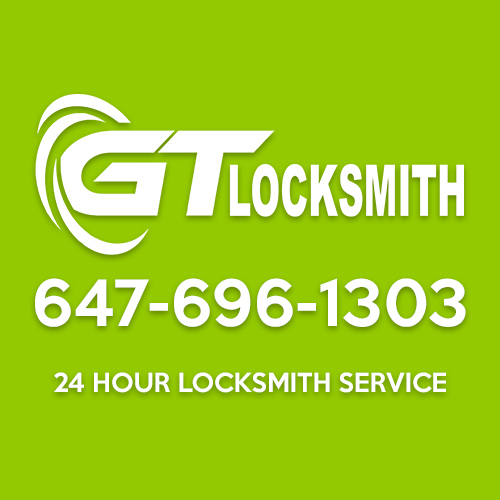 Call 647-696-1303 and we will send one of our finest and experienced locksmith representative to handle all your problems. All our services are available 24/7 and we are 15 minute away from your call to help you on a wide range of problems which are often faced in day to day life. Our team comprises of licensed and professional locksmiths. Our well-trained, prepared, fully equipped and experienced locksmiths with most suited professional traits will help you to save your time &amp; valuable resources and to have precisely efficient solutions to your every problem. It is very much possible for car keys to get lost inside coat pockets, underneath couch cushions or even they can just disappear altogether. Till late nineties losing a key was not a that big problem as a duplicate key from a hardware or locksmith shop would have served the purpose just all right. But with technological advancements and steps taken to secure cars, transponder keys came into action. Now duplication of key is out of option to tackle any such situation. Consequently, price have also taken a hike to address such situations. But this is the not the case with our company and we provide very economical and fast solutions to any such problem. If you have somehow lost your key, or key is no more working, give us a call and we will take care of your problem right from there in a most speedy manner. Car Locksmith Service 24 Hr. It is always better to have a proactive approach and have a spare key to your car. If you are looking for a spare key or planning on replacing your old key, you are at the right place. Our locksmiths can prepare a duplicate key of your car, no matter what so ever make and model you drive. Expert human resource, sophisticated equipment and up-to-date scientific techniques make us versatile to offer these services to you in most swift manner at an affordable price. For all your car key replacement needs, we are the auto locksmith team to rely on. Our team comprises of licensed and professional locksmiths. Our well-trained, prepared, fully equipped and experienced locksmiths with most suited professional traits will help you to save your time & valuable resources and to have precisely efficient solutions to your every problem. Call 647-696-1303 now and avail our unmatched 24-hour car locksmith services at your door step at most affordable prices!